Sport Cup Kits have all the features of the Touring Cup Kits, plus additional lowering perfect for the enthusiast looking for a little more. 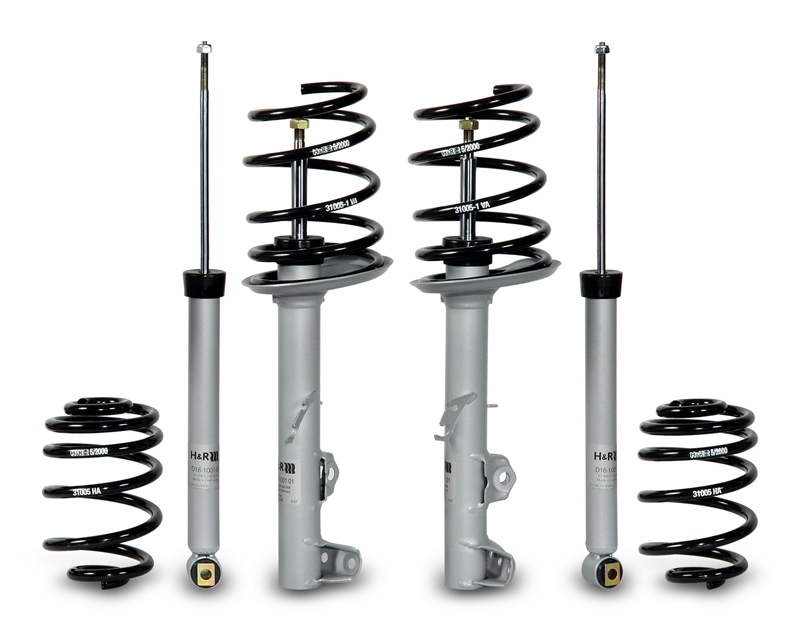 With a lower ride height and lower center of gravity, the handling of your vehicle will be improved over stock. The progressive spring rate design retains superior ride comfort. Approximate Front Lowering: 2.1 in. Approximate Rear Lowering: 1.7 in.